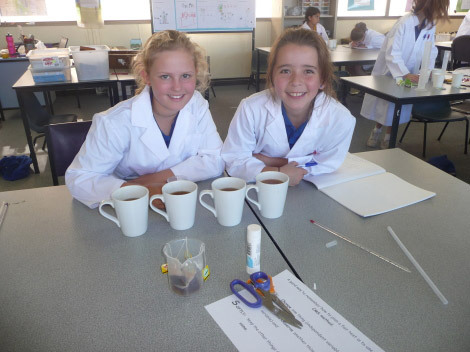 At Cheltenham Primary we are lucky to be a part of the new Science initiative offered by the Government. 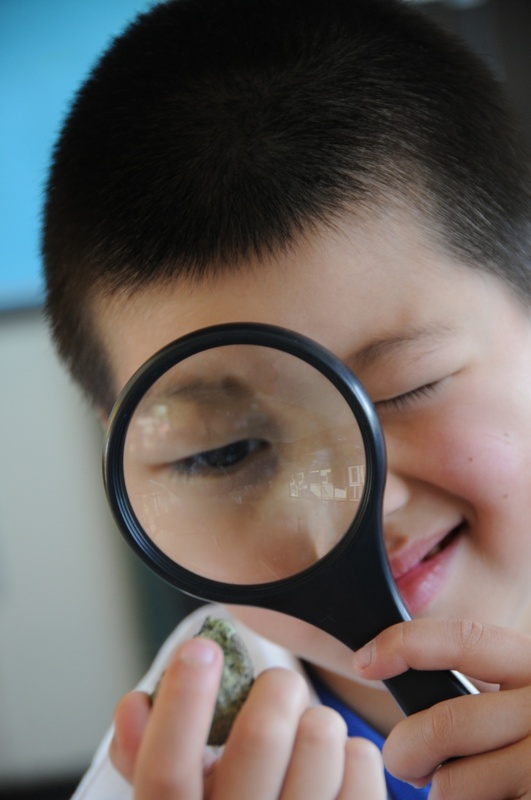 That wants to encourage more students to pursue science in later years. We have formed a cluster of Science teachers from 6 schools within the area to share our skills and knowledge with others. We have a dedicated Science Room to be used by our science specialist and for other teachers to take their class. All students have been surveyed to find out what they know and what they would like to know. 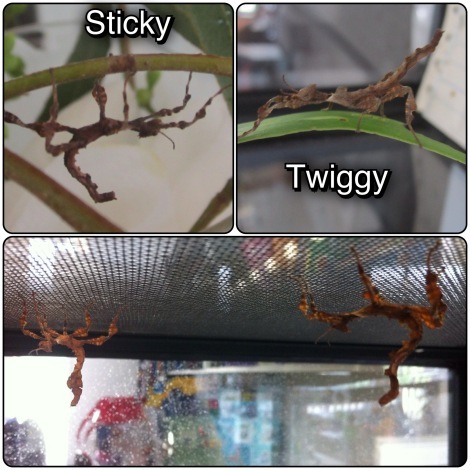 In the Junior Area, we have recently recieved some Spiny Leaf Stick Insects. Twiggy and Sticky have been growing quite a lot since we have had them and now have some spikes along their bodies. 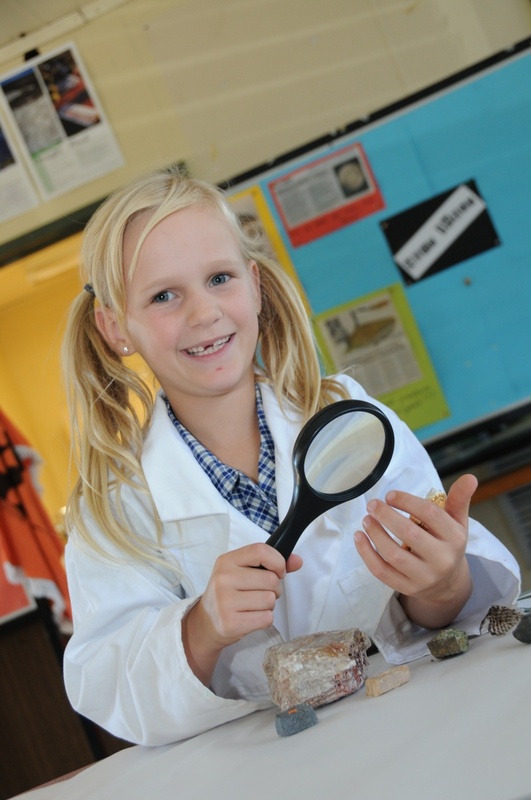 Science is incorporated into their investigations as well as having specialised whole class sessions in the Science room. In the Middle and Senior Areas, they we have whole class sessions in the Science room. The curriculum will focus on areas both through their inquiry and other areas including how to conduct a fair test. On the 8th and 9th of February the grades 5’s and 6’s participated in Mrs. Kinsey’s water rocket activity associated with their topic of space. 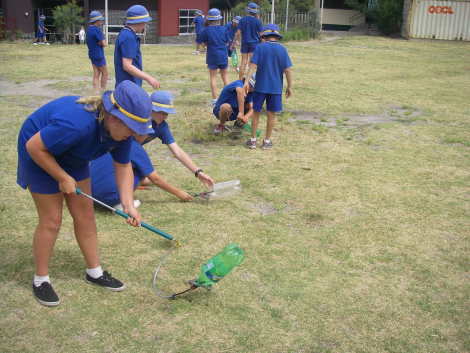 The grades 5’s and 6’s filled their bottles part way with water, then they connected the water rockets to a bike pump with a rubber stopper on the end. They then threaded the bike pump through the middle of the tri-pod. 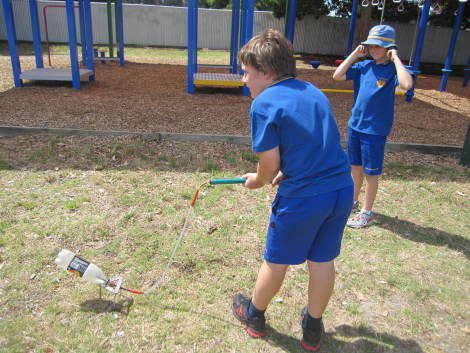 They then positioned the water rocket on the tri-pod and started pumping, until the pressure was too much for the bottle and the stopper popped out ands the bottle was thrust forward. The grades 5’s and 6’s had to determine how much water to put in the bottle, whether to put one leg or two legs of the tri-pod at the front, they also had to determine what angle to mount the rocket at. The angle to put the rocket at is meant to be 45 degrees. We suggest two legs at the front for the tri-pod and about a third of water in the bottle. We had a lot of fun with this activity.